Questions? Be sure to check out our FAQ Page! 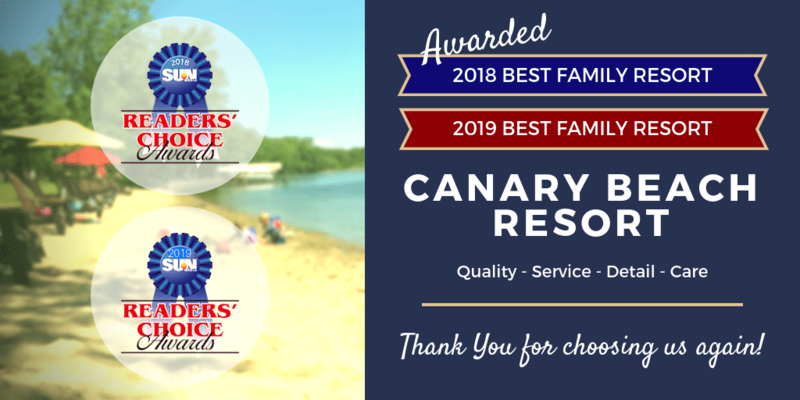 At Canary Beach Resort, we pride ourselves on customer service and taking care of our guests! If you have questions regarding planning your next getaway or special event — or general information requests — please do not hesitate to call us. We will do our best to provide you with the best family vacation experience in the Alexandria MN resort area. We still have some availability during our most popular vacation dates, but our cabins do book quickly! Click the “Check Availability” button below to find your preferred accommodations and dates. Call us at 320-554-2471 to make your reservations today! Let Us Host Your Next Getaway! 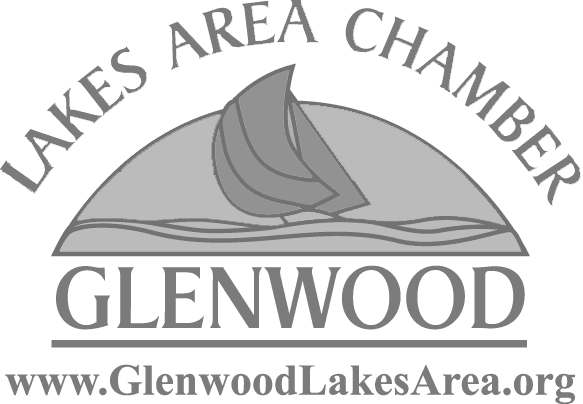 Canary Beach Resort’s location on the quiet side of the Alexandria Lakes Area vacationland—one of the most popular resort destinations in Minnesota—makes it the perfect base for your explorations. Surrounded by great restaurants, museums, trails, golf courses and unique attractions, there’s a little something for everyone.